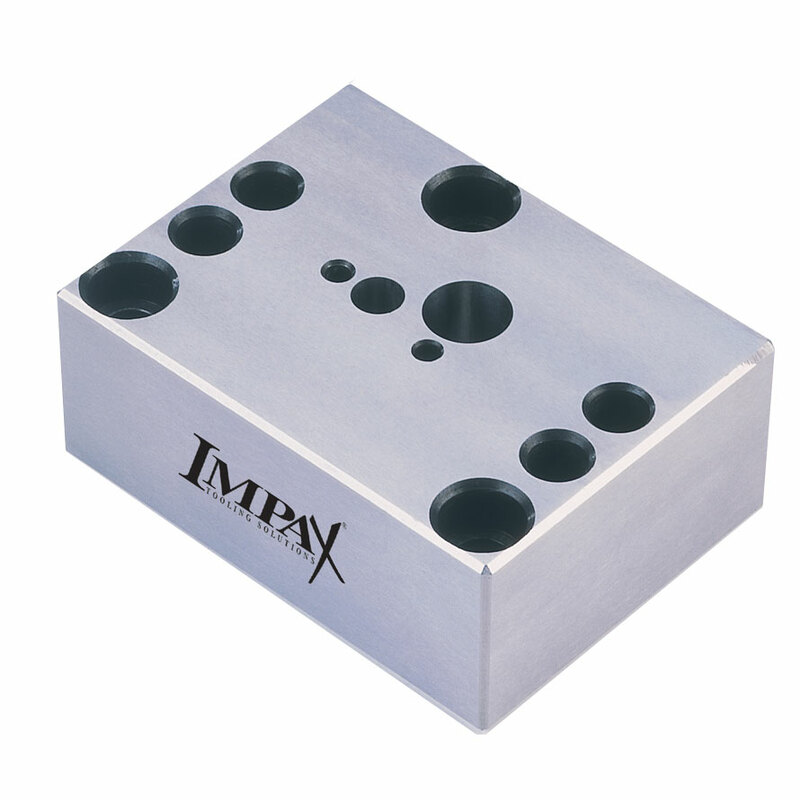 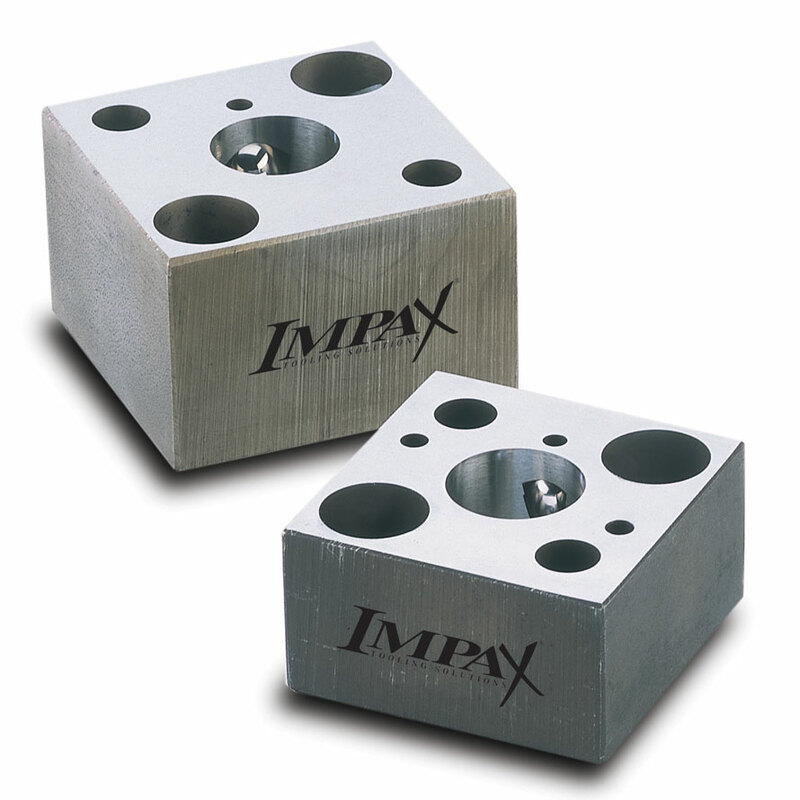 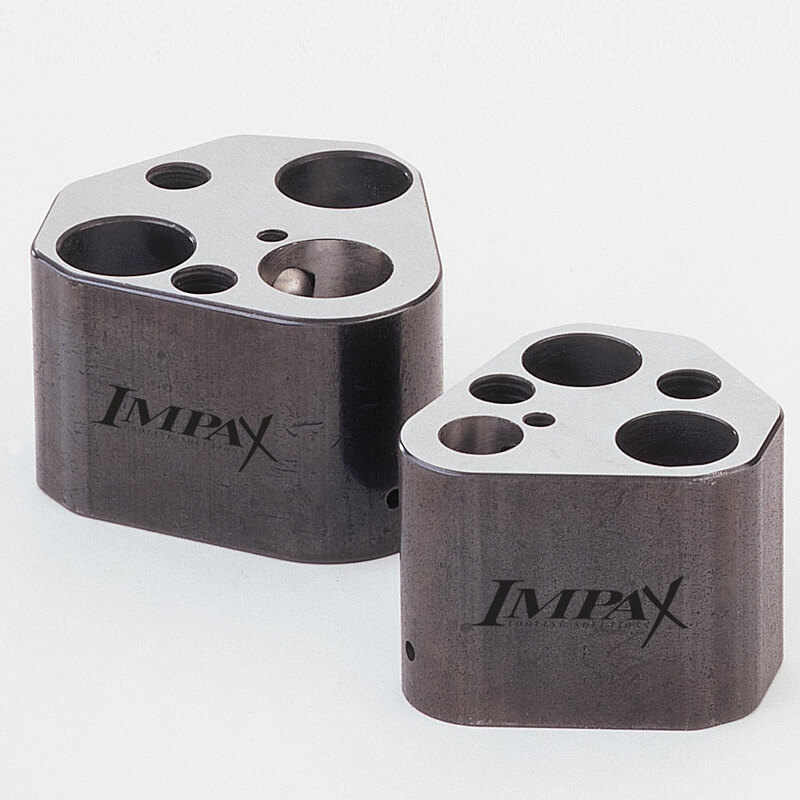 Wilson Tool International provides a range of retainers for your stamping application including headed, ball lock, square, end and custom retainers. 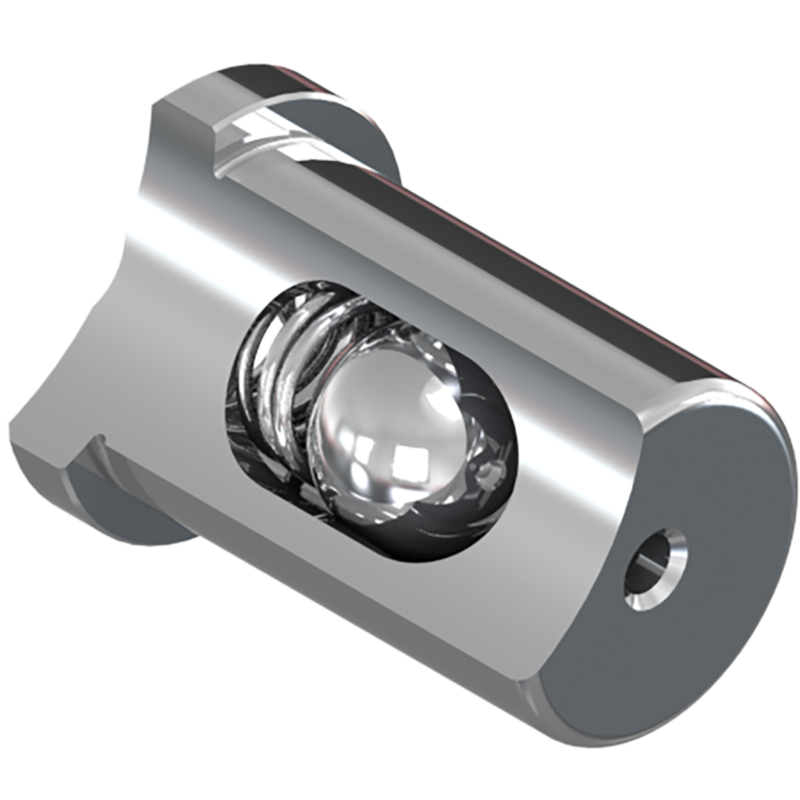 For those looking to manufacture custom retainers in-house with ease and speed, time-saving HP Accu-Lock® Retainer Inserts will allow you to get back to production quickly without waiting for a custom retainer to arrive. 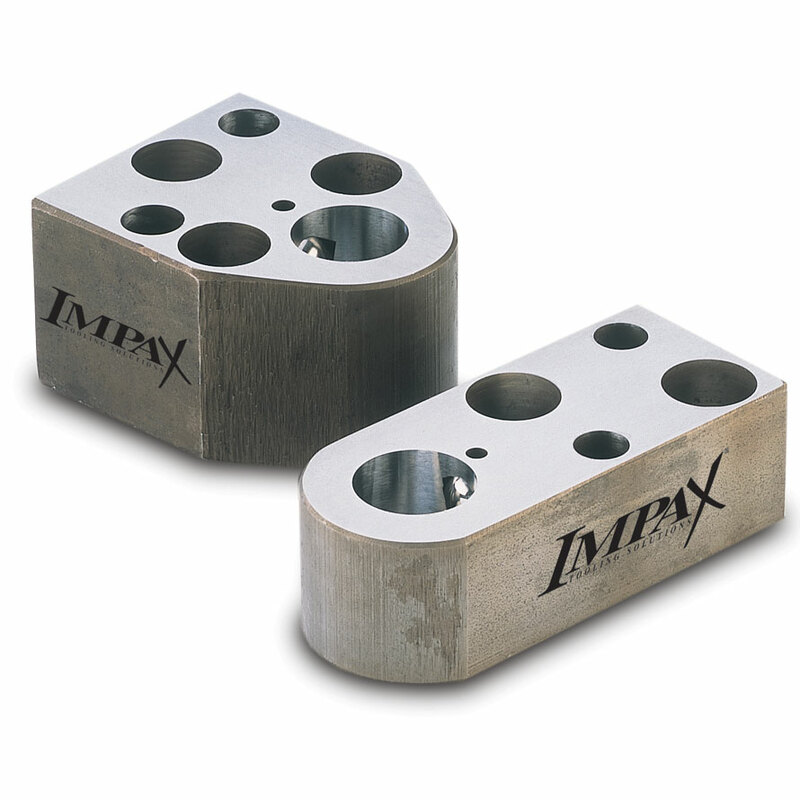 Retainers and retainer inserts are available from both the Canadian and USA manufacturing plants.